Cub. Finalist, Natural World. A bear cub on a misty night in Harghita, Romania. © Bence Mate. All rights reserved. KimE12 Uploaded by KimE12 on Mar 12, 2019 . Bear cub at night - Desktop Nexus Animals Download free wallpapers and background images: Bear cub at night. Desktop Nexus Animals background ID 2468872. Cub. Finalist, Natural World. 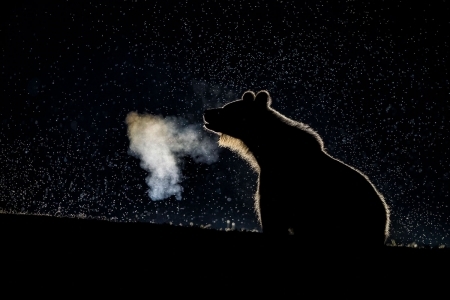 A bear cub on a misty night in Harghita, Romania.